You are planning to use the ISM Method ™ to go to get a grip on your IT management. Or maybe you already use it. Then it is recommended that you use Service Management software which has demonstrated that it supports the ISM method optimally and is used by your employees properly. Only then can you achieve optimal synergy between People, Process and Product. ISM is a standard method for the establishment and improvement of your IT management. Adopting a standard means the end of lengthy discussions with sub-optimal results. It also means that IT managers can spend more time on their primary tasks: managing the requested service. 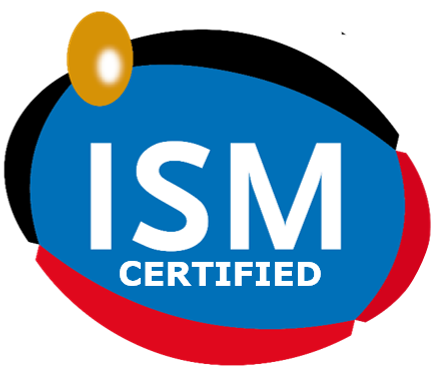 ISM contains the best practice of a large number of organizations, and is fully compatible with popular reference models such as ITIL, ASL, and MOF. These reference models 'in itself' are not implementable, but with the ISM method, you can take the appropriate guidance from those models and implement these in your organization. ISM is not a reference but an application model. A large number of organizations in the Netherlands are working identically with the highly standardized ISM framework. The combination of the framework, implementation methodology and support leads to rapid entries and demonstrably successful applications. Mexon Technology is one of the few solution vendors who proved they can configure Service Management software according to the simple and proven and effective method of ISM Method ™. We deliver a ready-made design of our Service Management software based on the ISM framework for a rapid and cost effective deployment and optimal integration with the processes of your organization.